Chittagong Railway Station is a very important station among bd railway stations. This is the most important railway station in Chittagong Division. ** hope this schedule will help you, allah hafiz. Nothing to say about Chittagong and Chittagong railway station. This is the second biggest city in Bangladesh. 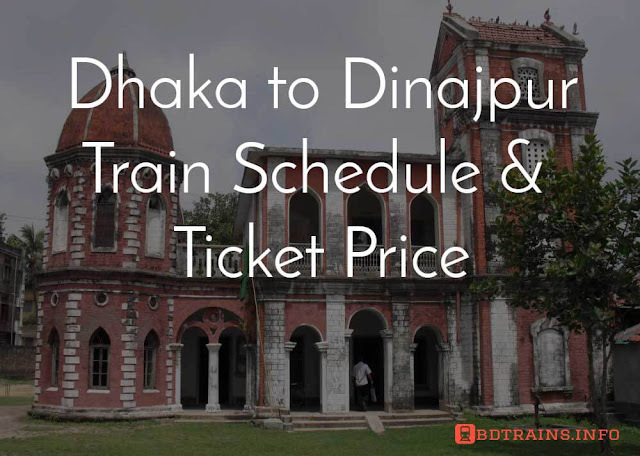 Most importantly important for Chittagong railway station is the shuttle train service to Chittagong university. Thousands of student use this train service everyday. This is really an amazing journey too. 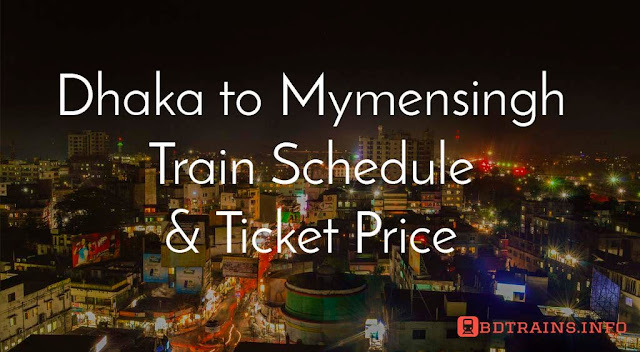 However, Chittagong is connected with Dhaka, Comilla, Sylhet, Chadpur, and Maymenshing via train which means this is connected in a very well manner with the whole country. 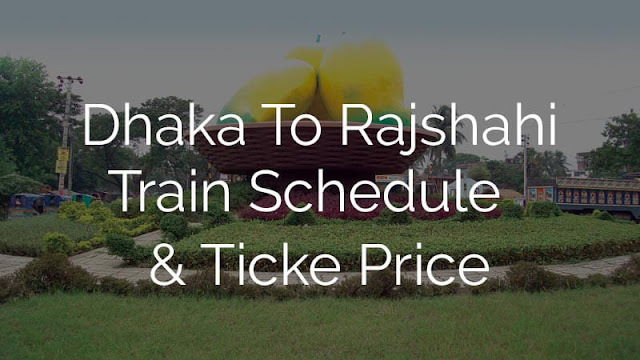 The available intercity trains from Chittagong are Paharika, Meghna, Turna, Subarno, Mohanagor Godholi etc. 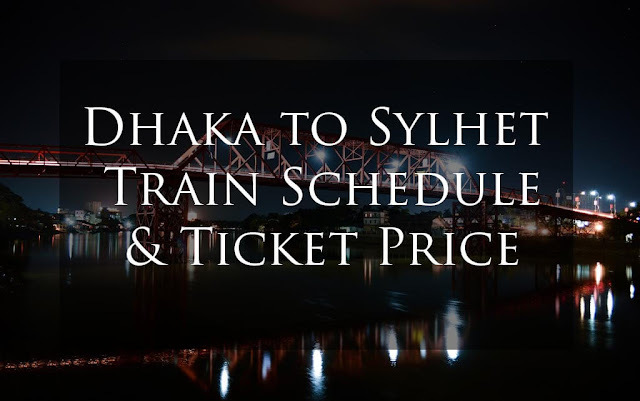 And the available mail express trains from Chittagong railway station are Maymensingh express, Chittra express, Laksam comuter, university comuter and so on. You know train journey is always pretty then bus journey in Bangladesh and if will invent it in a new approach when you will travel from Chittagong to Chittagong university. A really awesome journey. 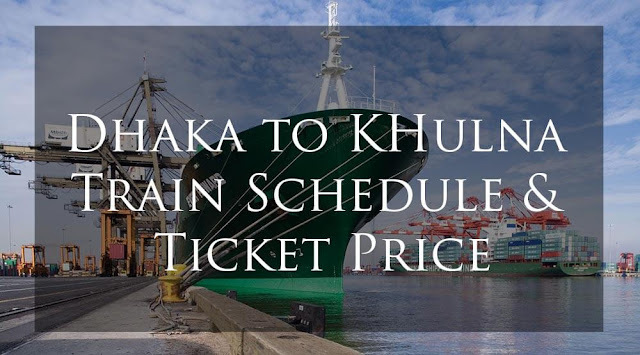 You can read more at Dhaka to Chittagong train schedule and ticket price.